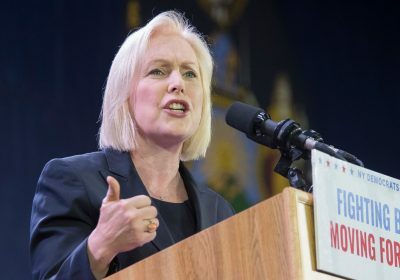 ALBANY, N.Y. – After easily winning re-election Tuesday, U.S. Sen. Kirsten Gillibrand said Thursday night she will give “a long, hard thought of consideration” to running for president in 2020. Gillibrand said during her re-election bid this year that she would serve out her six-year term as New York’s junior senator. “Honestly, I don’t believe that,” Farley said in response to Gillibrand during the debate. 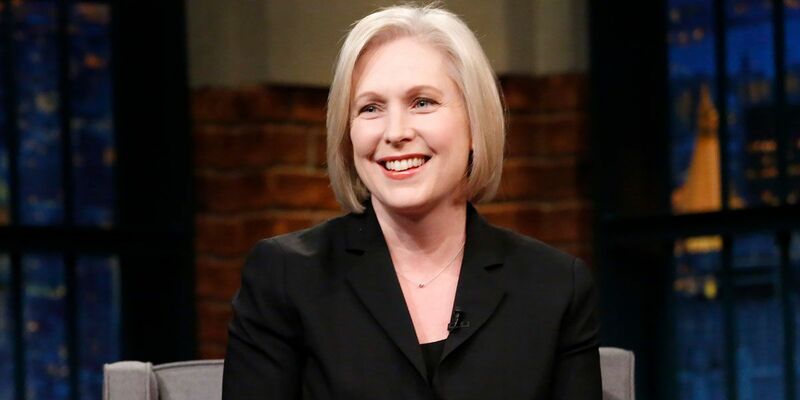 “I think my agenda and what I’ve accomplished really goes to the heart and soul of what New Yorkers need and that’s why I’m going to keep fighting for those issues,” Gillibrand said in an interview last month with the USA TODAY Network’s Albany Bureau. 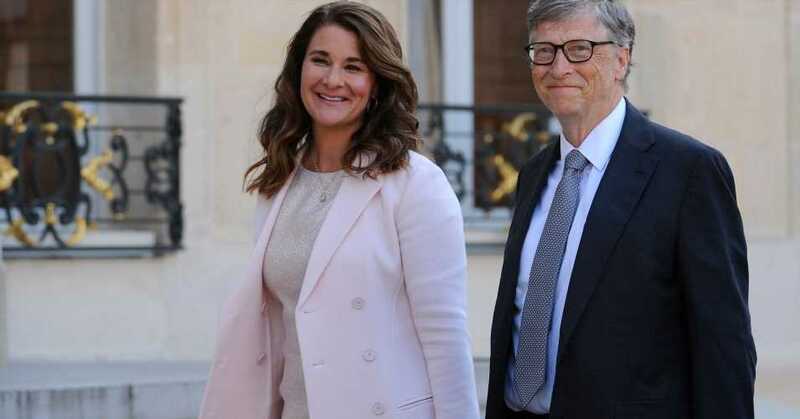 The hopefuls in the Senate drew a quip Wednesday from Senate Majority Leader Mitch McConnell, R-Ky., who told reporters, “It’s going to be fun to watch the Democratic presidential aspirants” compete.